Ruth Freeman has practiced colonic hydrotherapy and a range of other therapies for over a decade. She has spent many years researching all aspects of nutrition and well being, developing her skills and knowledge by visiting renowned centers of excellence around the world, including the Hippocrates Health Institute in Florida. Ruth founded The Cleansing Space when she identified a need for patients’ colonic hydrotherapy treatments to be supported with world-class knowledge and advice. This led her to develop her unique “Cleanse Rituals’ treatment and bespoke detox programmes to address individual patients’ specific health conditions and goals. Ruth’s experience and knowledge, drawn from research and the best treatment facilities around the world, enables her to inform and educate her clients on how everything within the body is connected – from the nutrition we derive from the food we eat through to the impact of the stress we experience in our daily lives and the toxins we either ingest or come into contact with at work and home. Ruth works intuitively, tailoring each treatment to whatever it is that your body needs, including nutritional advice and techniques you can use at home to enhance your wellbeing. 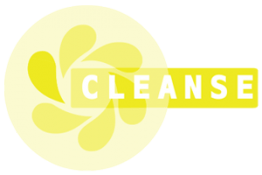 In 2017, drawing on her expertise, Ruth launched her own range of high quality cleanse products. 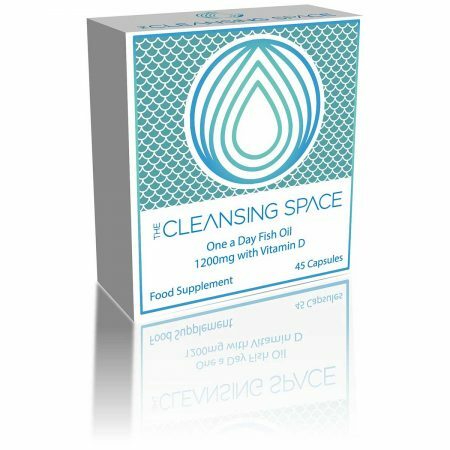 A full range of hand-picked products and supplements is available to purchase at each treatment centre and will soon be available on our online store via The Cleansing Space website so that you can continue the good work in your normal daily life. Ruth qualified as a Colonic Hydrotherapist at The London School of Colonic Hydrotherapy and is a member of The Institute of Professional Colonic Hydrotherapy (IPCH) and the Association of Registered Colonic Hydrotherapists (ARCH). Up to date equipment and techniques to provide relaxing detox and colonic hydrotherapy treatments at the Light Centre, Belgravia. Effective detox and cleansing programmes to help restore order and return your body to optimum health. A Cleanse Ritual session is unique to you, with each session tailored to your specific needs on the day, so there is no need to worry ahead of the session as to what is right for you. Therapeutic treatment for relaxation and to treat muscular pain. Energy channeled to the areas where your body most requires healing. The body is mapped out on the feet, re tuned and rebalanced. Treatment for excess wax in the ears, sinusitis or general blocked sinuses.